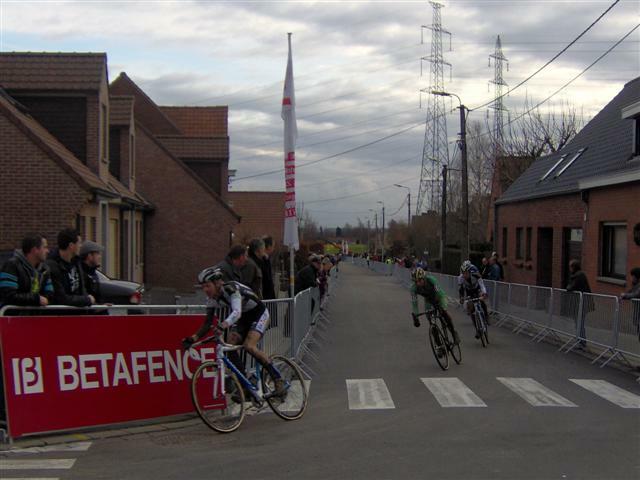 On Saturday, december 29th, 2012 will take place in Flanders Bredene it?? 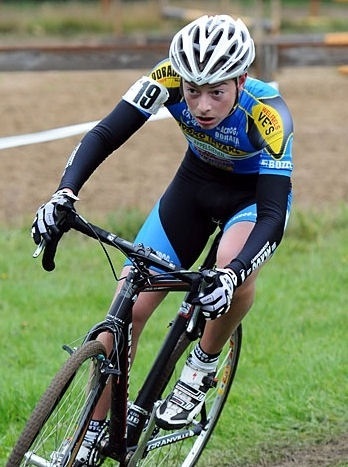 Versluys Bouwgroep Cyclocross-Speedwell Paul Herygers?? place. In the past, the competition is known as “Cross Sylvester. Since 2009, cyclo Bredene held. That year Dieter Vanthourenhout for Martin Zlamalik and Niels Albert. In 2010, the cross was won by the Czech Zdenek Fredrik, who at the time was the reigning world champion. 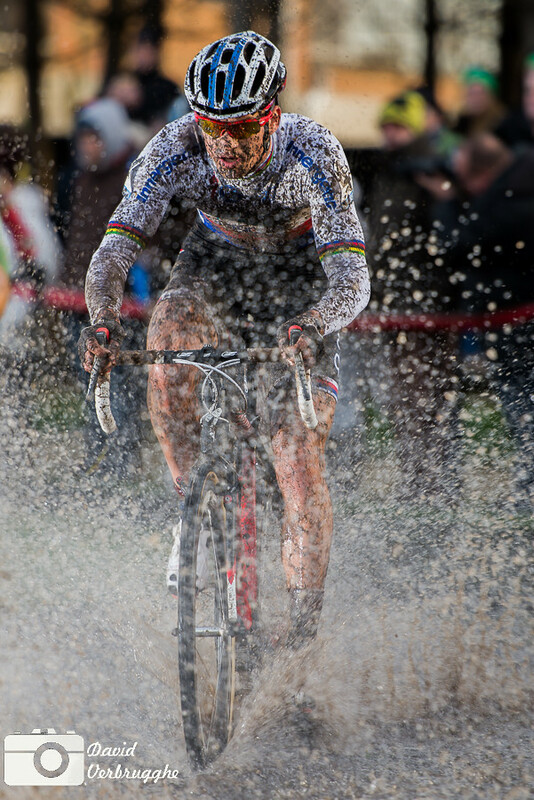 Sven Nys, Niels Albert finished second and third. 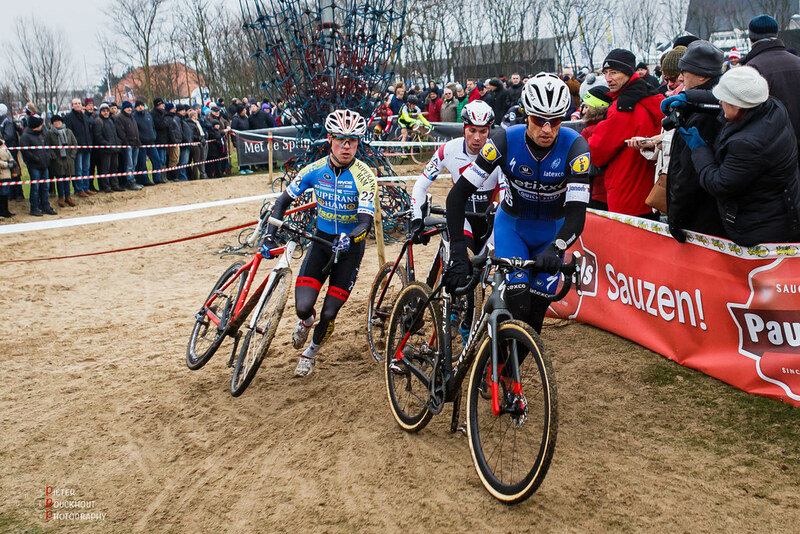 In 2011, the cyclo-cross for surprise were won by the 23-year-old Jan Denuwelaere from Poperinge. The young Belgian defeated in the Sprint, the reigning world champion Zdenek Fredrik.Dieter Vanhourenhout was third. 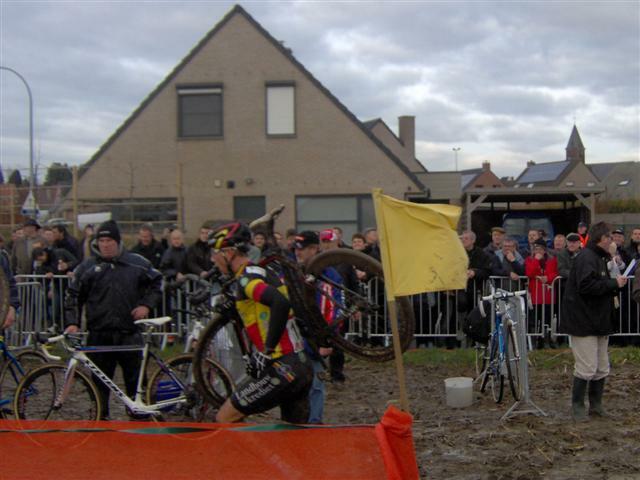 Cross held in Bredene since 2009, is the successor to the earlier Sylvester Cross, Veldegem held from the mid-1980s until 2004, and since 2005 to 2008 in Torhout, before finally moving in 2009 to Bredene. 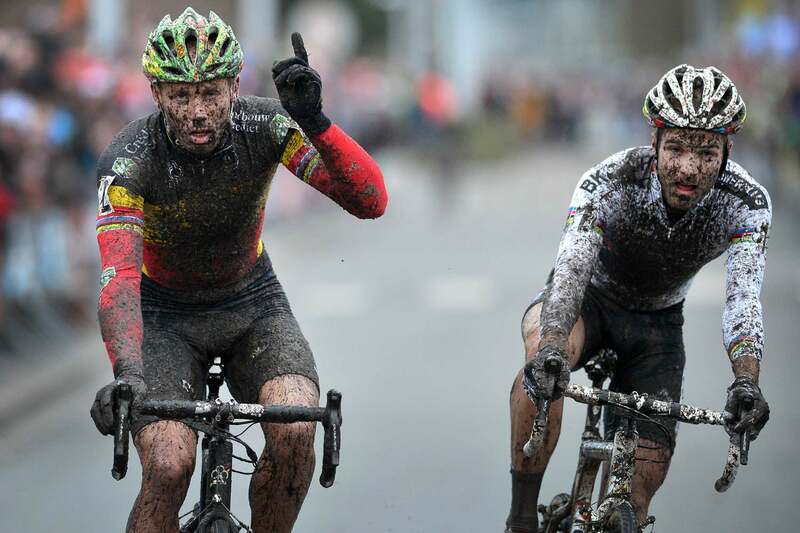 The provisional entry list of cyclo-cross in Bredene is included the Belgian champion Sven Nys and Niels Albert world. One notable name on the start list is Zdenek Fredrik. 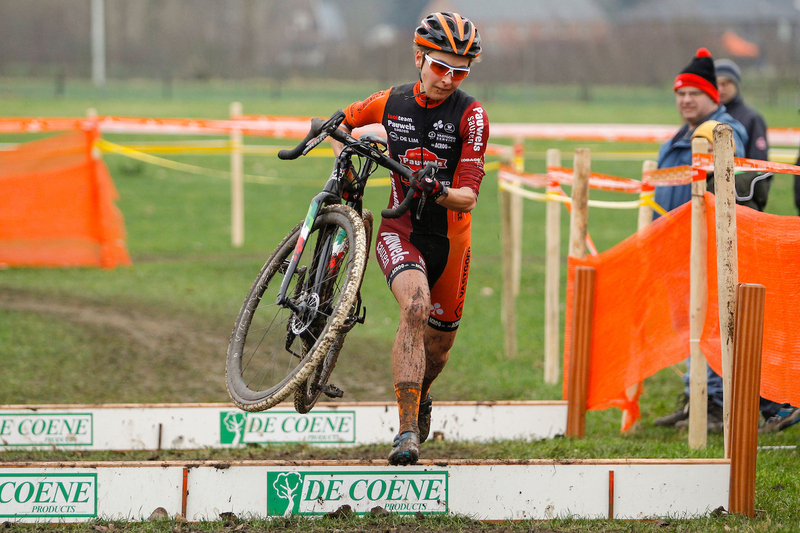 This dual World champion now focuses mainly on road cycling, but education and as a hobby he this winter has not yet started in some travel, partly because cyclocross of Bredene, which he won in 2010. This game is on the UCI international calendar a crossing of the second category. This means that the first ten drivers in the result of this cross-points for the UCI World ranking. The winner will get 40 points and number ten is given a score. The route of the cyclo-cross in Bredene is located in and around the Park Paelsteenveld. 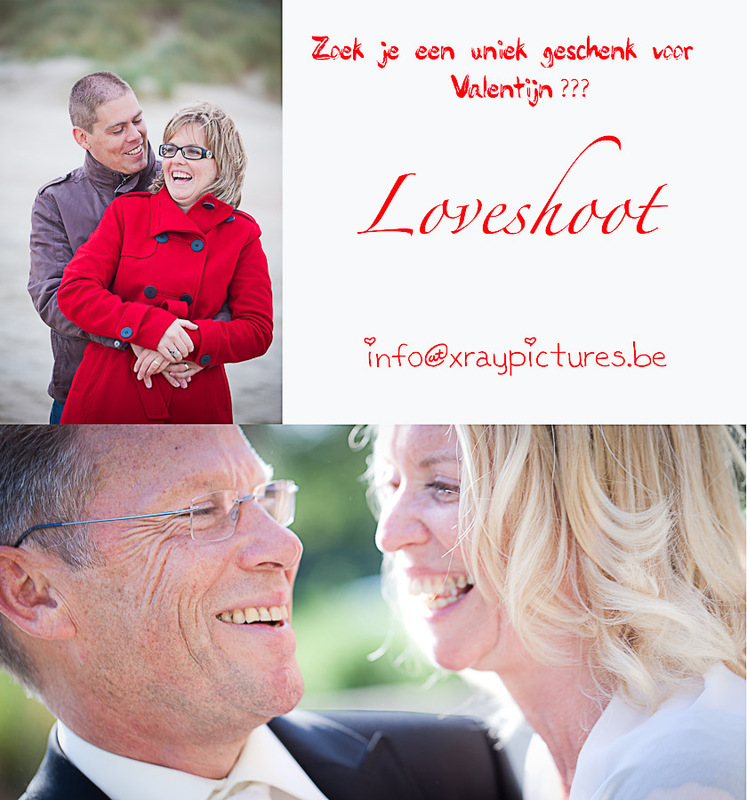 Which can be found at the Kapelstraat in Bredene. The winner of the Elite race wins the “Speedwell Paul Herygers. This price is of course named after the famous ex-motocross Paul Herygers. 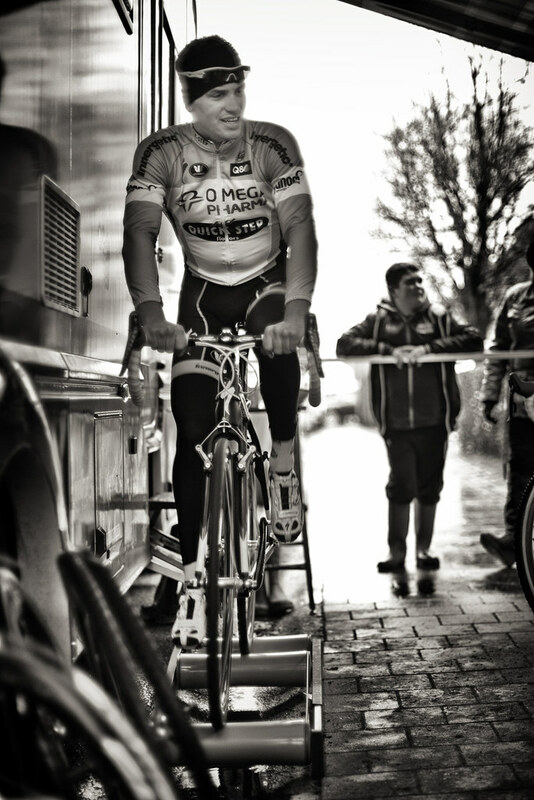 He was world champion in 1994 in Koksijde. Herygers was very popular, he had not only because of his performance, but also to his flamboyant style. He famous example is the tap on his shoulder which made Richard Groenendaal, during the 1994 World Cup. Today Herygers is the highly acclaimed co-commentator on the crosses sent by the Flemish public broadcasting on TV. 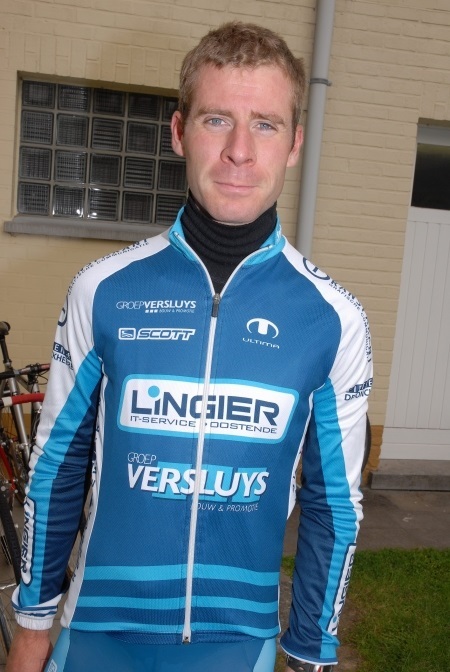 The link between the cross in Bredene and Paul Herijgers is otherwise beyond the use of his name for the prize Paul Herygers. Former world champion is also a consultant in putting together during this competition. The competition is organised by BVBA Sita, in cooperation with Velo Club Dunes Bredene Printers and friends Cyclocross Veldegem. This product is part of the Special on the cyclocross season 2012-2013.